The Xiaomi Mi Car Fast Charger features 18W fast charge and dual USB 5V 2.4A ports which allow you to fast charge 2 devices simultaneously. The fast charge car charger can provide up to 2.4A with the single port. In this case the charging efficiency is enhanced and the charging time decreases. The intelligent Xiaomi car charger can adjust the current output according the needed power of your device. It can provide multiple circuit protections, including over-temperature protection, short-circuit protection, over-voltage protection, anti-electromagnetic interference, over-current protection, safe and reliable! The quick charge car charger with dual USB ports is made of premium copper, solid, durable, top-grade, beautiful and fashionable. Thanks to the moonlight LED light, the charger is convenient to use even in the dark night. The car charger is widely compatible with mainstream vehicles on the market. Charge your smartphone, tablet or camera simultaneously with Quick Charge technology! 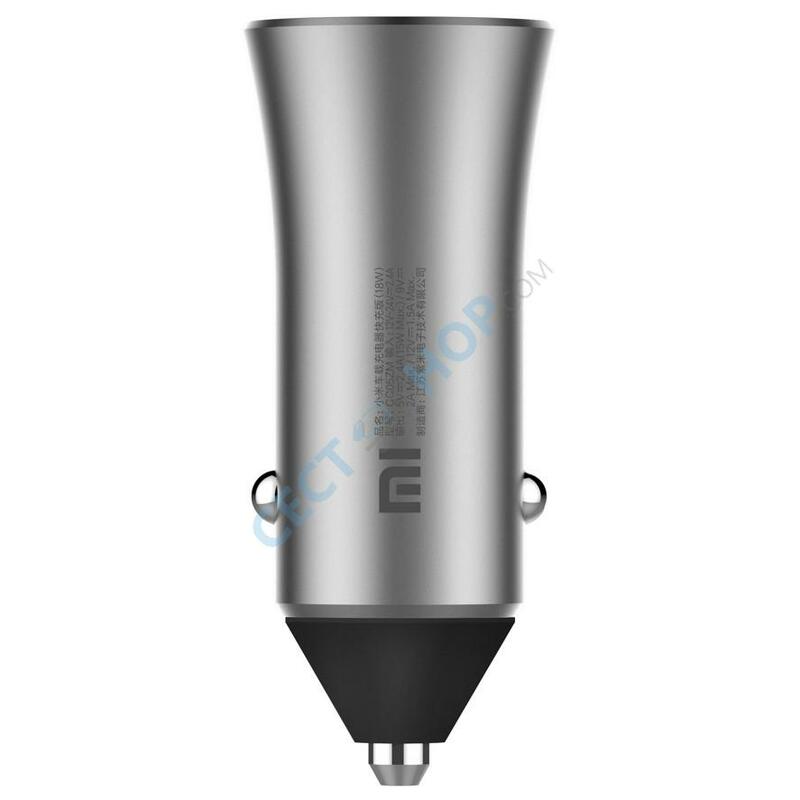 Order and buy Xiaomi XX05ZM Car Charger at CECT-Shop.com.